 Home  Technology  Bill Gates Set To Become World’s First Trillionaire! Bill Gates Set To Become World’s First Trillionaire! We can take examples from some of the best tech leaders around the world like Bill Gates, Mark Zuckerberg and few others. We will be talking about Bill Gates who was born on October 28, 1955, is an American business magnate, entrepreneur, philanthropist, investor, and programmer. He co-founded Microsoft, which is the world’s largest PC software company. Bill Gates is the richest man in the world. According to research firm Oxfam International, Bill Gates will be world’s first trillionaire in the next 25 years. A report by Oxfam International displays that considering that Bill Gate’s wealth is growing at 11% per year since 2009, he could become the world’s first trillionaire soon. 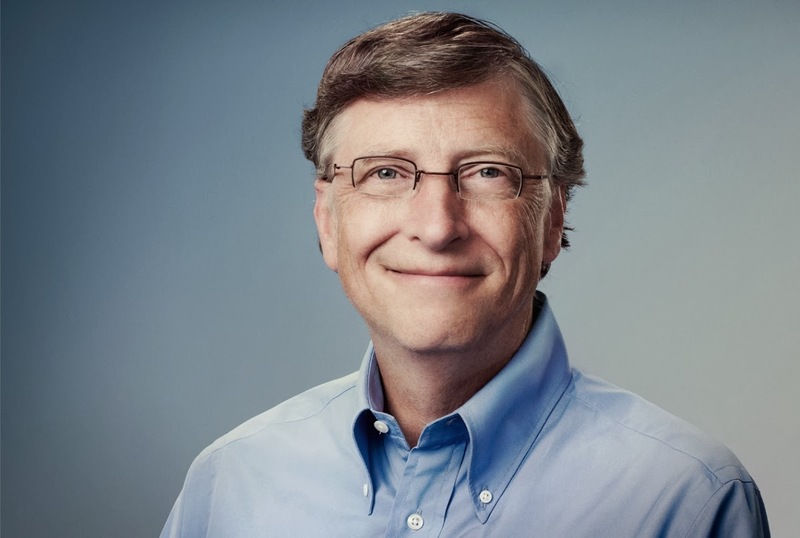 Bill Gates even does charitable work through his personal foundation, and he is one of the founding members of The Giving Pledge – which is a commitment by world’ wealthiest individuals and families to give away more than half of their worth. Oxfam International revealed that there are eight other richest billionaires including Bill Gates, have as much money as the 3.6 billion people who make up the poorest half of the world’s population. So, are you ready to see world’s first trillionaire? Share your views in the comment box below.